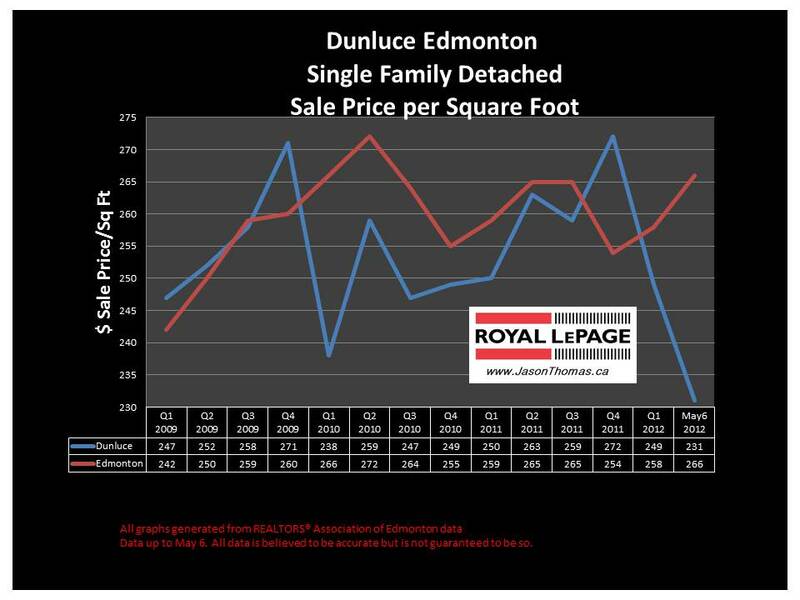 The Dunluce Edmonton real estate average sale price per square foot has gotten off to a slower start in 2012. The average selling price per square foot in Dunluce has slipped from $249 in the first quarter of 2012 to $231 since the beginning of April. When I look closer at the sales in Dunluce in 2012, I see that there has been roughly a third of the sales are two story's and 5 level splits. In 2011, the proportion of these type of homes was only around 10% in Dunluce. Those style of homes do sell for a a much lower amount per square foot and as a result have skewed the average lower in Dunluce so far in 2012. Also, when you look at the average sale price of a single family detached home in 2012 vs 2011 in Dunluce, you also see that the 2012 average selling price is roughly $10,000 more than 2011. So, the average selling price per square foot can be a little misleading unless you look deeper into the numbers. The highest sale price for a home in Dunluce in 2012 has been $426,000, that is higher than the highest sale price in 2011 which was only $392,500. 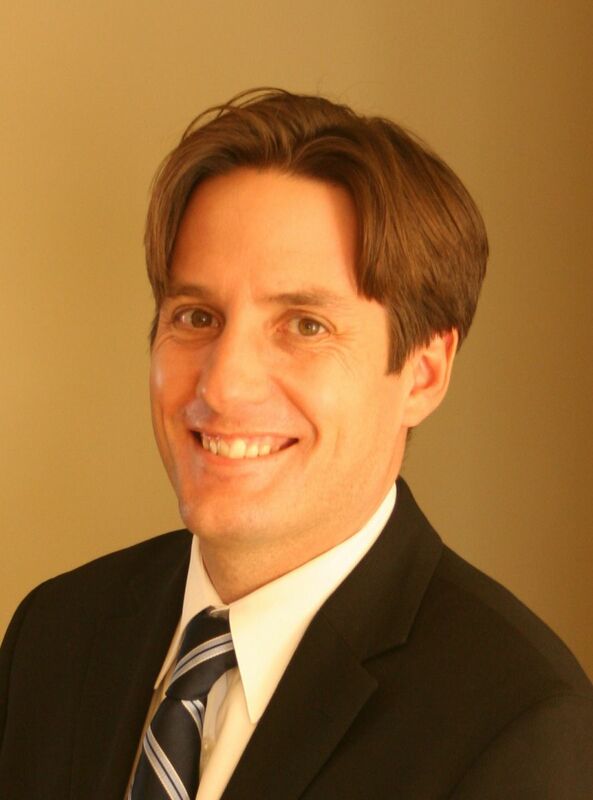 The average time to sell a home in Dunluce has been 38 days in 2012. That is faster than the Edmonton average days on market in 2012 of 47 days. Visit Dunluce Edmonton home values to find out what your home is valued at in today's real estate market.